A Children’s Tea in Paris at The Bercy will begin with tea service seating starting at Noon on the upper mezzanine – which is handicapped accessible via elevator. Families will enjoy a traditional tea service that Executive Chef Joseph Monnich and his team have created just for the occasion. Look for trays of finger sandwiches, elegant pastries, madelines, scones and other treats. All pastries and baked goods are made in-house. Tea sandwiches will include cucumber, smoked salmon and more kid friendly options. Following tea service, families will be invited to watch a special performance featuring selections of the Nutcracker by the The Pennsylvania Academy of Ballet. The main dining floor of The Bercy will be cleared and transformed into a stage for the special appearance, with children being invited to sit up close and personal on the teal banquets just feet away from the performers. Following the performance, families will be invited to create a custom gift to bring home with a special gourmet marshmallow and candy take-away station. Tickets and reservations can also be made by contacting The Bercy at 610-589-0500 or by stopping at the host stand. 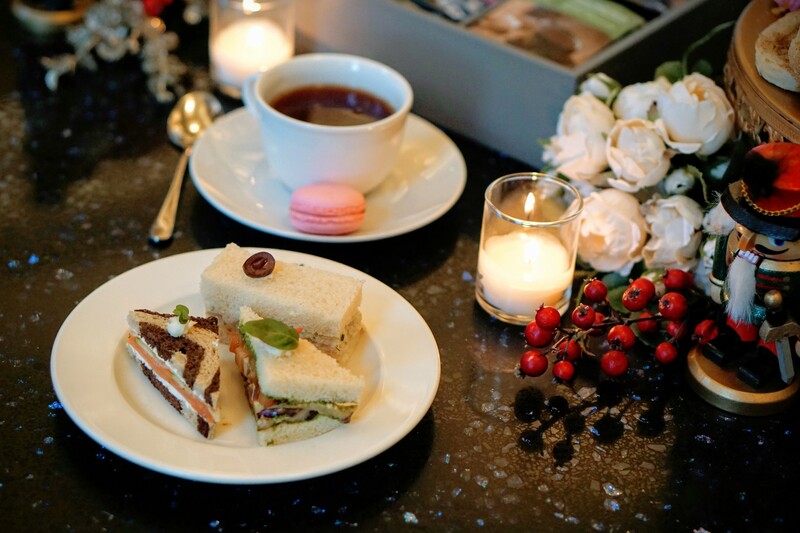 A Children’s Tea in Paris is just one of several holiday events at The Bercy, including Christmas Eve Dinner, New Year’s Eve Dinner and New Year’s Day Brunch.